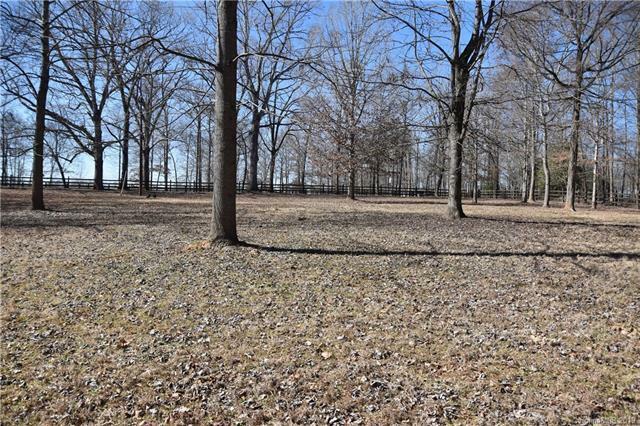 Flat & cleared 2.14 acre parcel ready to build on. 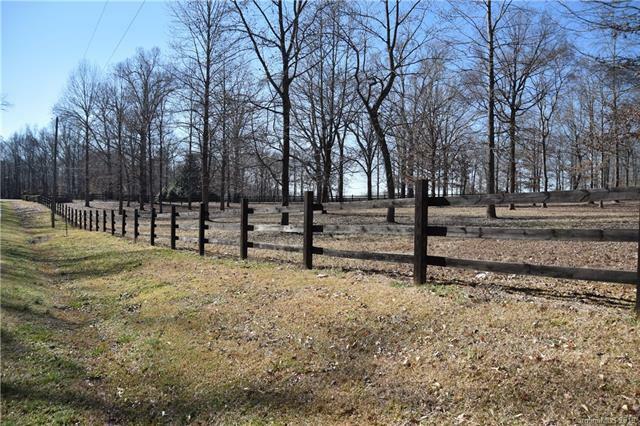 Wood fence surrounding property with stone entry monuments & gate. Site percs. 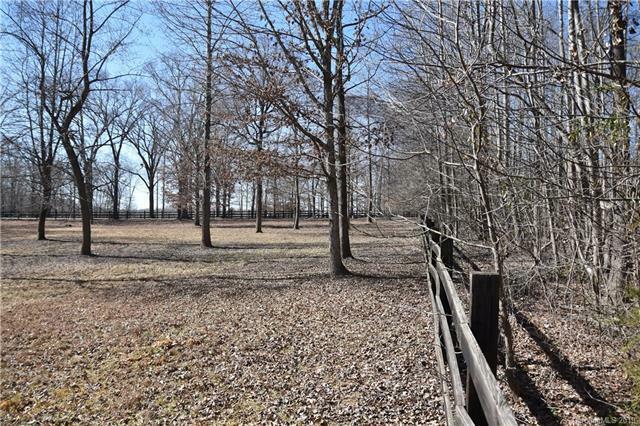 Great location - Enjoy easy access to downtown Waxhaw, Weddington/Wesley Chapel & 15 minute commute to the new Waverly / Rea Farms shopping areas. 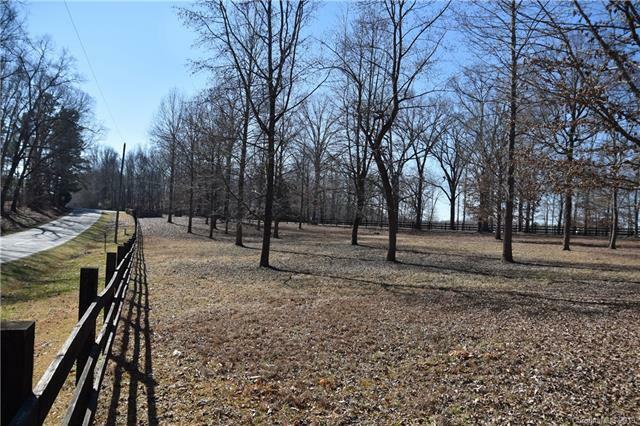 Bring your horses - adjacent property is a private equestrian training & boarding facility.